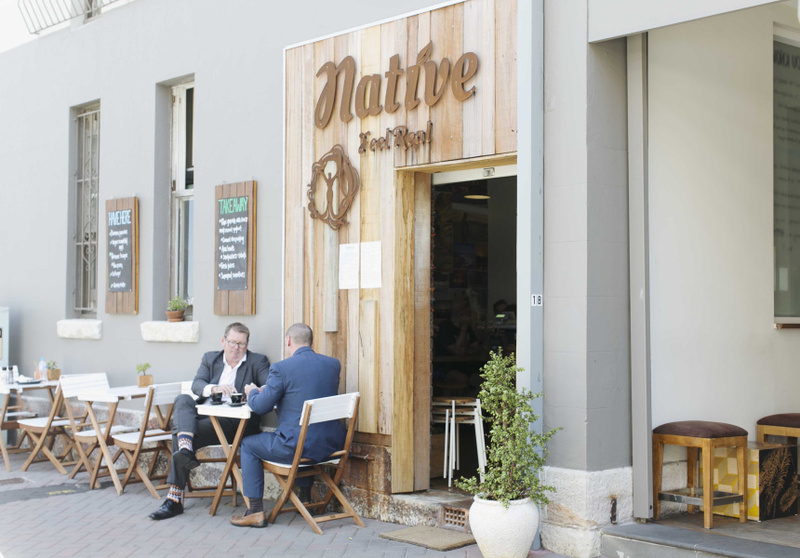 Wholefood eatery Native – Feel Real is a testament to the creativity of some vegan food preparation. 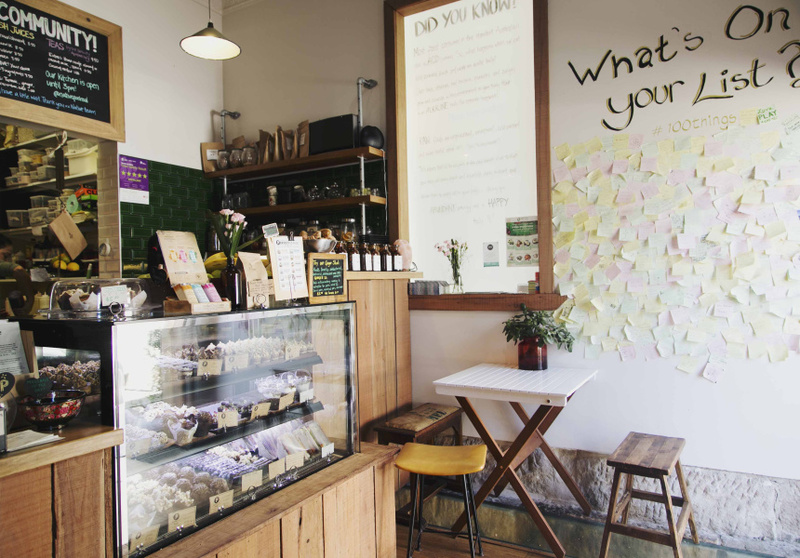 The 26-square-metre nook is located down a side street, a short walk from The Corso. It has a strong following among local health-conscious foodies. Owner Betania Barkway believes a lot of everyday stress comes from processed food – it’s hard for our bodies to break down and it sits in our digestive systems for longer, causing us to feel bloated. Native – Feel Real doesn’t use any animal products, refined sugar or gluten. A real effort is made to minimise food wastage. 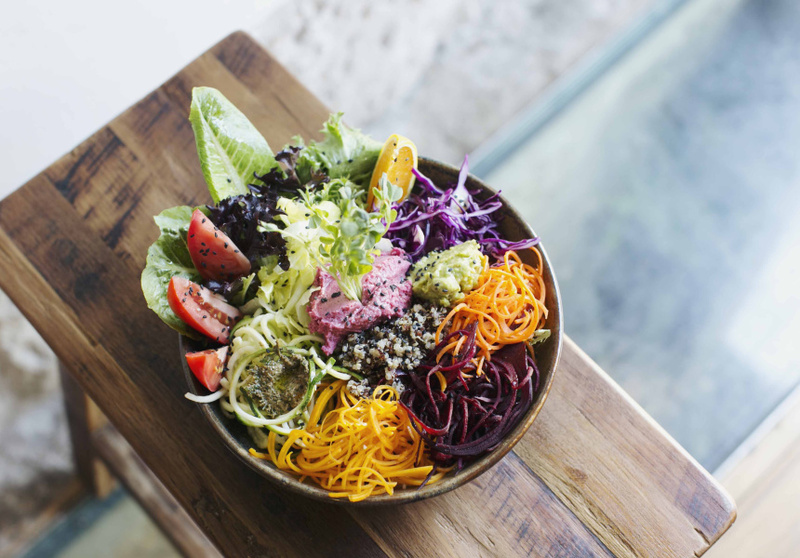 The meals are multi-coloured and eye-catching, such as the Native Bowl, consisting of nine types of vegetable, guacamole and hummus. The Iceburger is the house favourite: a bean-and-sweet-potato patty, beetroot, cabbage, tomato, house pesto and cashew aioli between two “buns” of iceberg lettuce leaves. The banana, chia and beetroot pancakes are also popular, made gluten-free with buckwheat. The smoothies use as many ingredients as the meals. The Clean Forest mixes mango, kale, spinach, chia, lime, coconut water and optional vegan bee pollen. The Mayan Warrior uses maca, cacao, banana, coconut yoghurt and cayenne pepper.